Today’s poem is a found poem about faces using chiasmus. 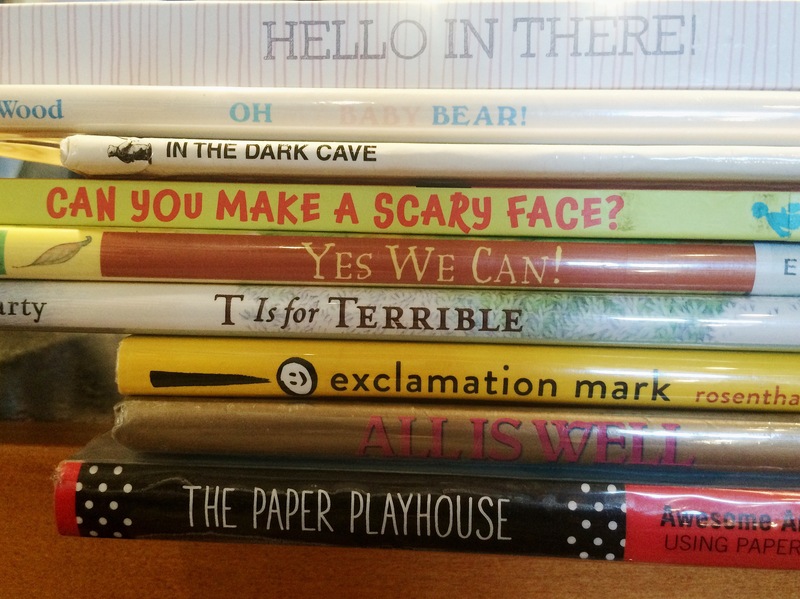 Since I work in a library, it was fairly easy for me to pull some books off the shelf in the Children’s Area and make a book spine poem. I couldn’t quite manage the chiasmus part, though!